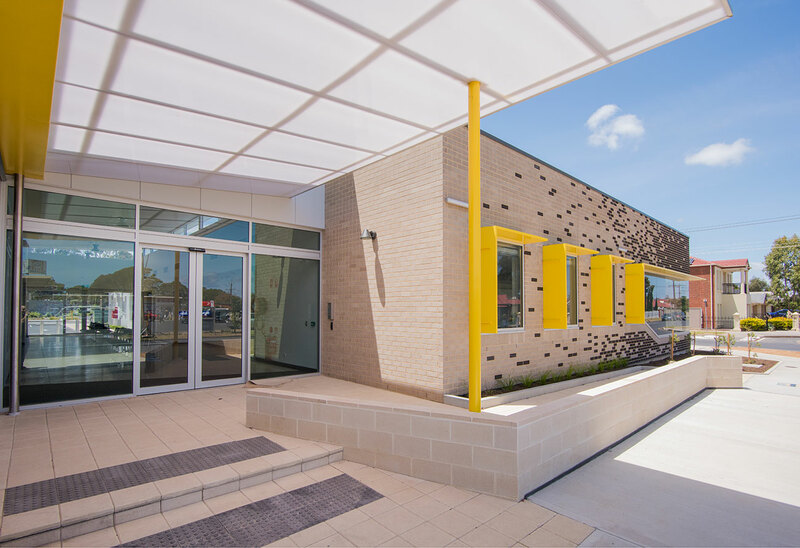 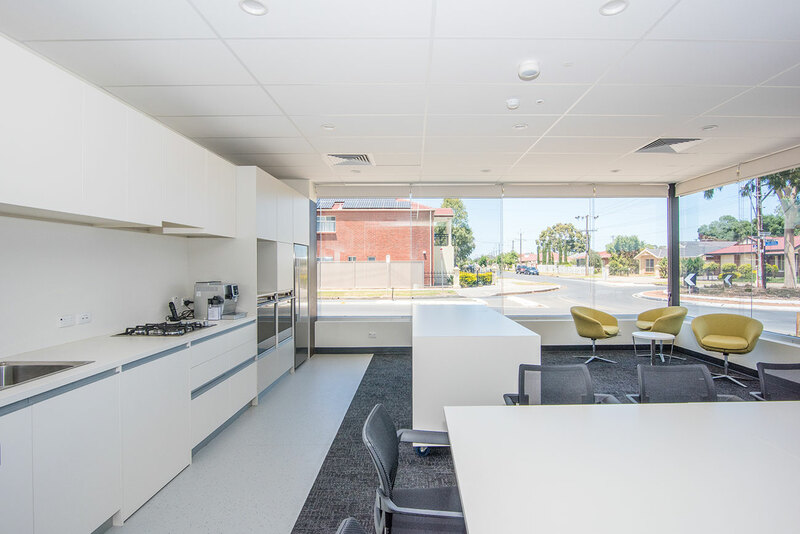 This private development at The Parks precinct in Adelaide’s north-west consists of four medical tenancies on a total area of 1300m² plus 42 car parking spaces and associated landscaping. 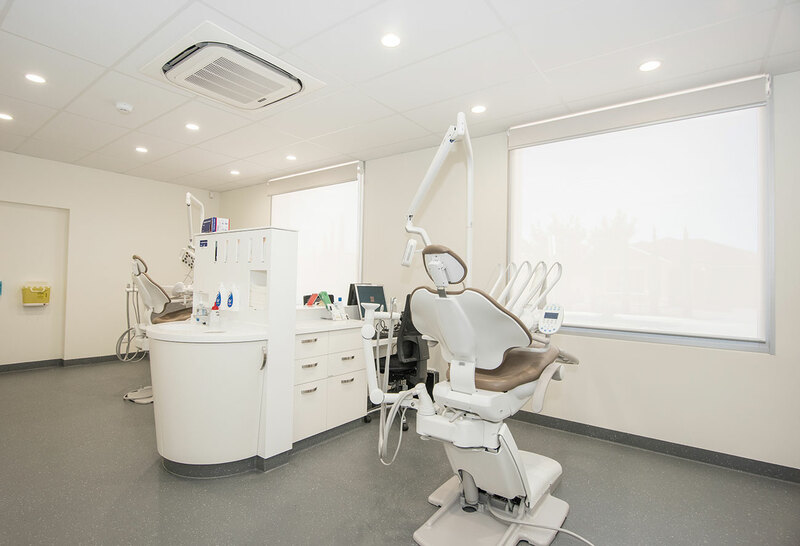 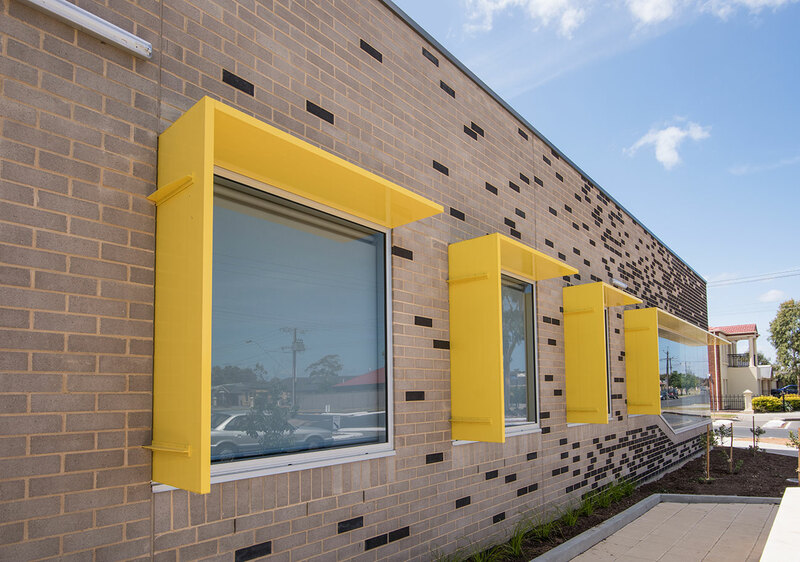 The dentistry tenancy is a fully equipped centre with the latest technologies, consisting of six dental suites, sterilisation rooms, laboratory x-ray rooms, offices, plant rooms, amenities areas, waiting areas and stores. 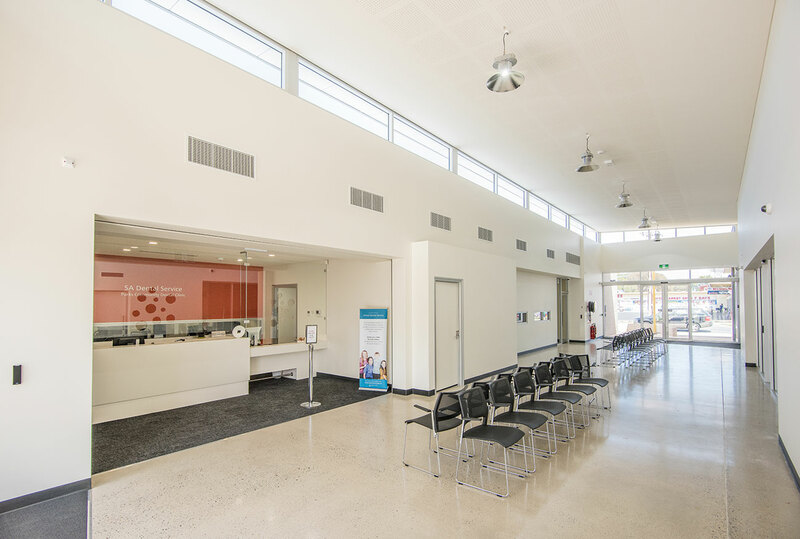 At time of writing the centre now offers general practice and allied health services for the north-west community.